Panasonic Corporation of India has just announced the Panasonic T31. 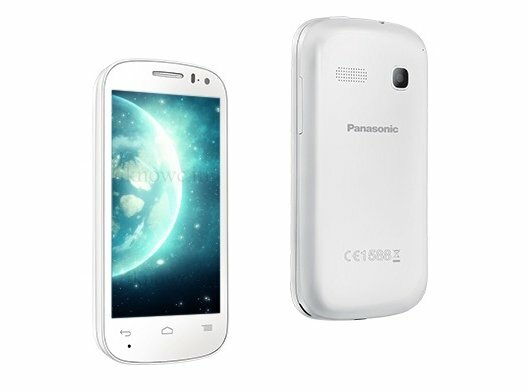 The Panasonic T31 comes with nice specifications at a reasonable price. The phone comes a 4-inch WVGA resolution display, 1.3GHz dual core processor and Android 4.2.2 Jelly Bean operating system.The T31 comes with a 3.2megapixel camera and 2megapixel front camera. It has G sensor, Proximity and light sensor. It houses 1300mAh battery and has 4GB of internal memory, further you can expand the storage up to 32GB. It features Dual SIM, 3G, 2G, WiFi, Bluetooth 4.0 with A2DP and GPS / A-GPS. Overall the specs of the Panasonic T31 are quite fair but it lacks LED flash. It would compete with Gionee Pioneer P2, Spice Mi 436 and Micromax A74. The price of the smartphone is Rs.7900. It would be soon available from the store across the India.